Big changes are coming to us all. 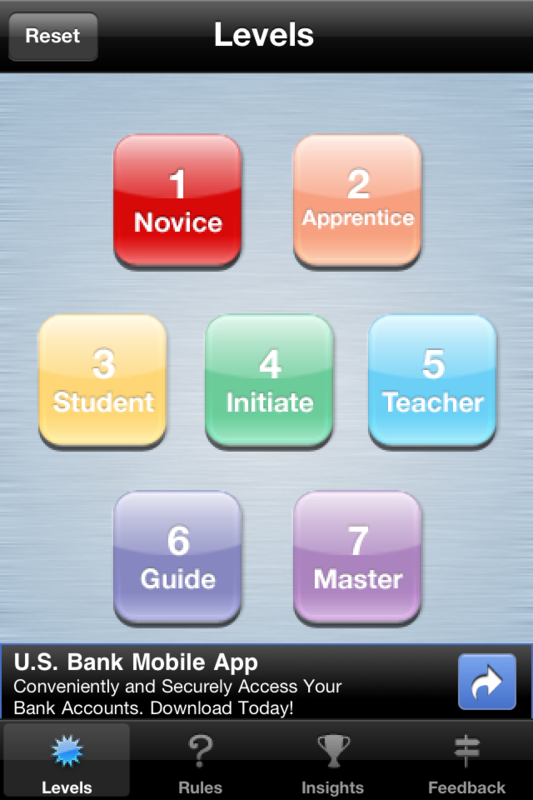 Those changes are centered on the spiritual wisdom known from ancient times. 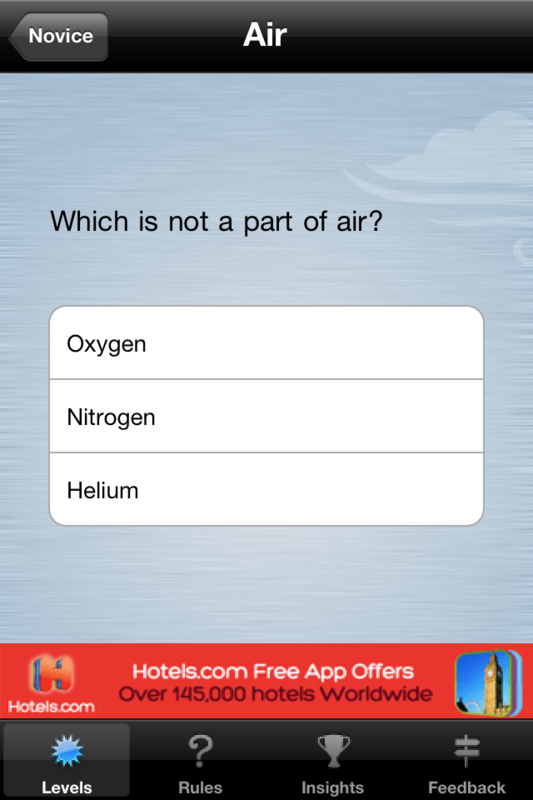 Long hidden from the public—this wisdom is now available to you in a fun and easy trivia game—The Element Game. Now you too, can gain the insights that were once kept only by mystics and sages—and put that wisdom to use in your own life. 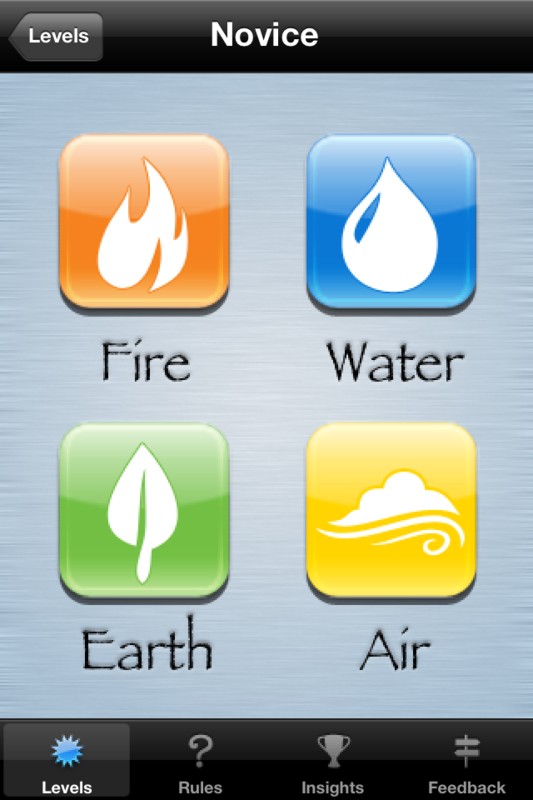 The power of the four elements: Fire, Air, Water, and Earth, gives you the knowledge of creativity, intelligence, intuition, and wealth. Author of the game, astrologer and spiritual counselor, Dr. Craig Martin, invites you to uncover the mystery of the elements. 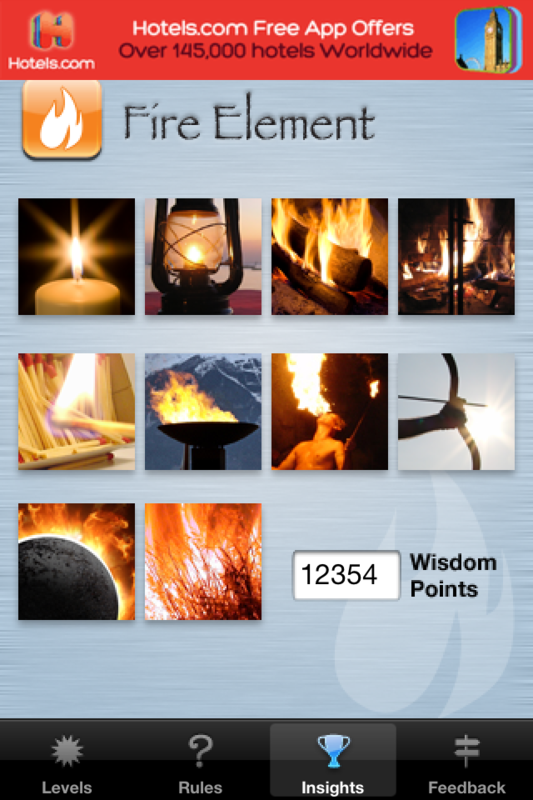 Become a master of this spiritual wisdom—be ready for the change—play The Element Game now! **This game was really good. I really liked it a lot. It kinda got me to learn some stuff about life. Thanks a lot for this game. I really appreciate the fact that you took the time to make this game for people to play. **This game was great, thanks for the insight. ** This is a nice way to test people's knowledge.